The telephone is available in black and warm gray. 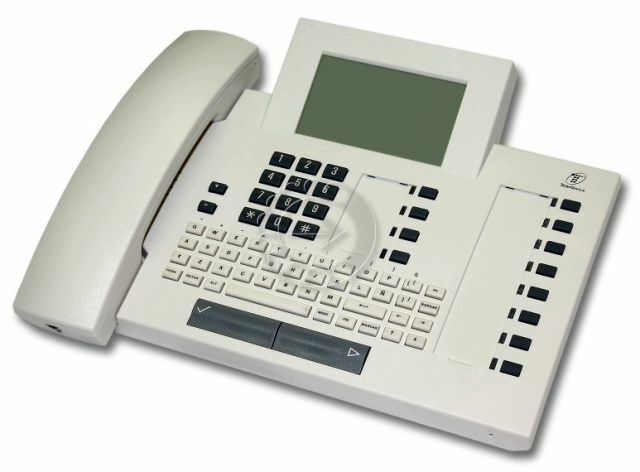 The Optiset Memory Set telephones can be used with all Hicom and HiPath telephone systems. Das Optiset E Memory ist ein Komforttelefon mit integrierter Notizbuchfunktion für Siemens Hicom 116 Telefonanlagen.